What would the world look like if we were less horrible to each other and could appreciate each other’s inherent beauty. 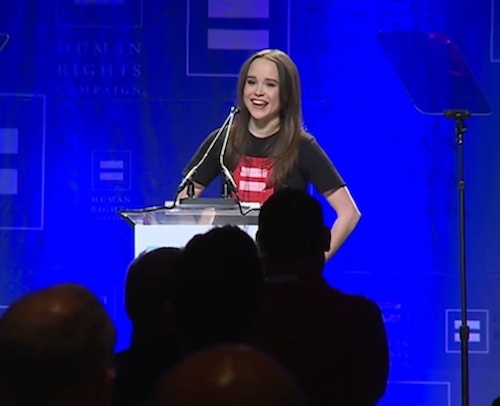 Ellen Page came out to the Human Rights Campaign in a very moving speech I recommend everyone to have an open, and willing mind to hear. There is an important lesson here for everyone: Don’t hurt people. Find a way to help everyone by respecting their dignity and rightful space to participate in the human drama. ← Are Natural Scientists Smarter and Therefore, Less Religious?